The story behind both this website and what it is working to achieve. 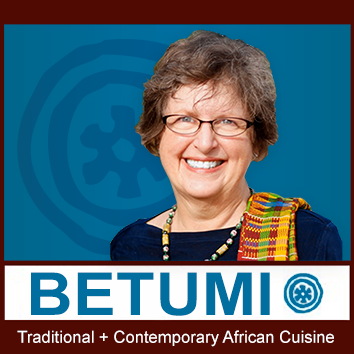 I’m Fran Osseo-Asare, the founder and editor of BETUMI. I’m also a member of the IACP (International Association of Culinary Professionals) and a North American sociologist and writer who has been married since 1972 to a man from Ghana (that’s not Uganda, not Guyana, nor Guinea! ), West Africa. 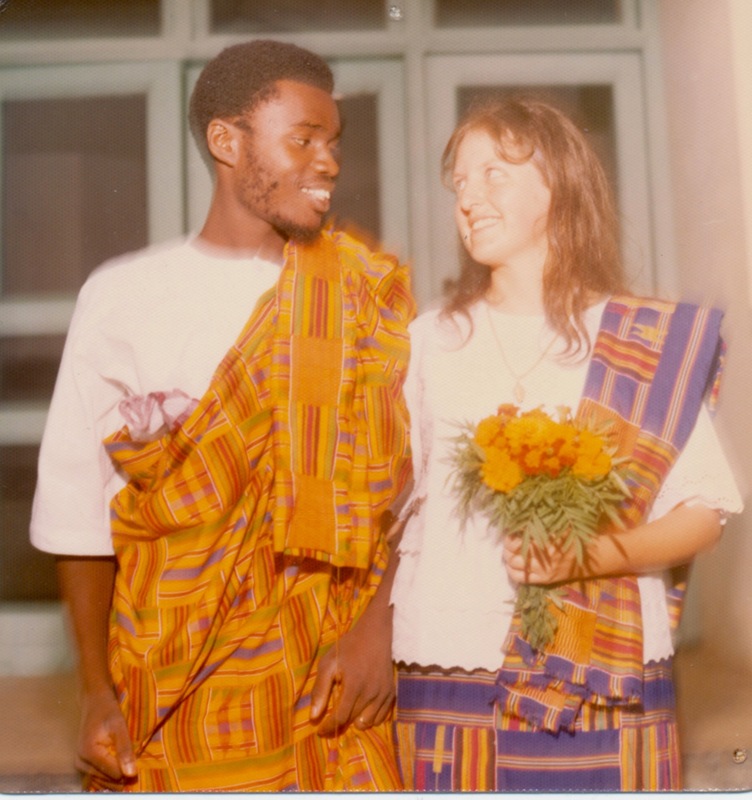 Our relationship began while we were both undergraduates at the University of California in Berkeley and led, irrevocably and fortuitously, to a relationship with African cuisine and culture. The public telling of our family’s story began in 1976 with the publication of A New Land to Live In (InterVarsity Press) and continued in 1991 with A Good Soup Attracts Chairs (Pelican Publishing Company). Since then it’s moved on to a broader conversation with books ranging from Food Culture in SubSaharan Africa (Greenwood Press) in 2005, several chapters/encyclopedia entries, and most recently, The Ghana Cookbook (Hippocrene Books) at the end of 2015. This BETUMI website grew out of over 4 decades of experiences that began in the 1970s. I was finally galvanized to action by intense frustration over a general failure to take sub-Saharan African culinary history and contributions seriously, by the distorted popular media coverage and assumptions in North America, and the biased “scholarly” information available on (especially sub-Saharan) Africa’s food-related history, whether that information was pro or con. Always an activist (among other things, I hold a master’s degree from U.C. Berkeley in community organization and social planning), my solution to the prevailing indifference by mainstream society was to seek out some kindred spirits. I am thrilled to see how the tide has been changing, both in understanding of food studies and the emergence of new scholarship about African cuisines and culture. Contemporary social media has greatly democratized the sharing of information.